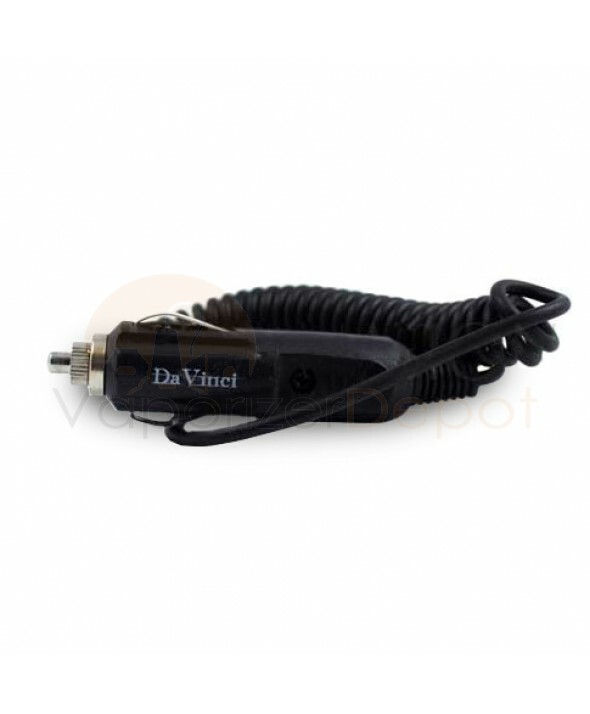 Go totally portable with your DaVinci! This replacement car charger allows for charging while on the go. 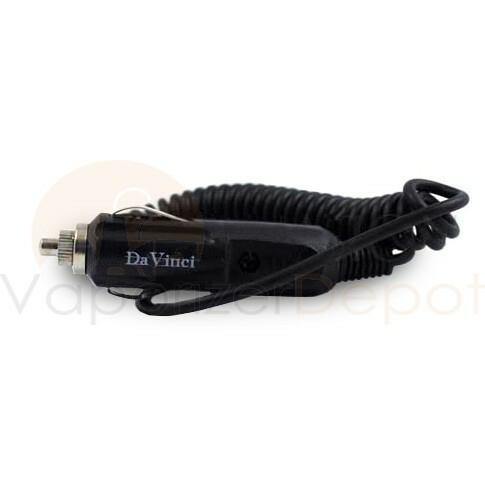 What's great about this portable vaporizer is that you can vape while it's charging, so there's no need to wait to vape.